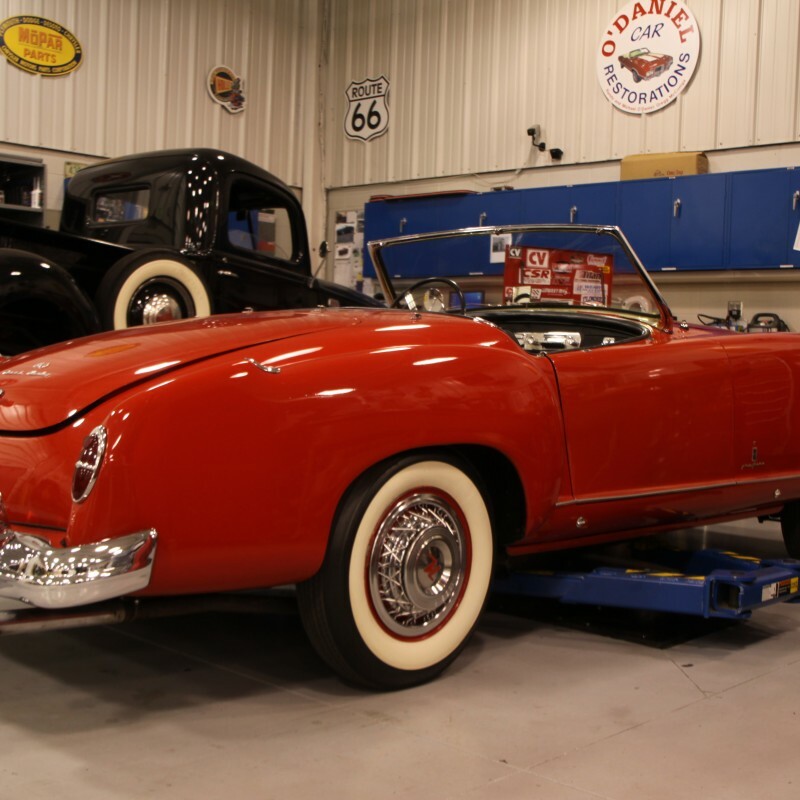 We have two new projects that have recently arrived in the shop, 1 1952 Nash- Healey and a 1963 Chevrolet Corvair. 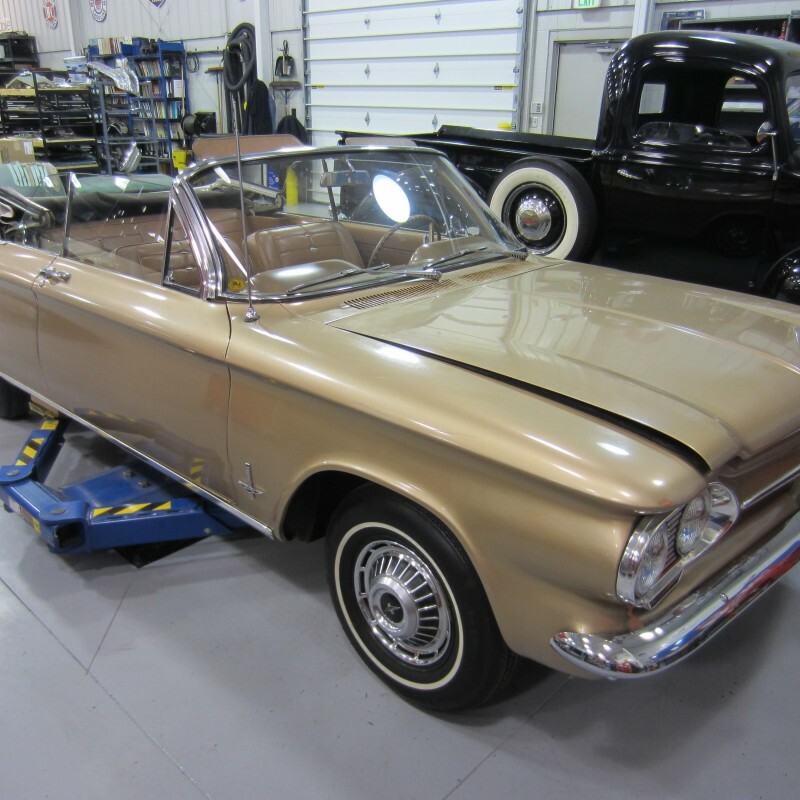 The Corvair started out as a light mechanical repair job to insure it can perform the basics, go..stop..steer. When we got into the project things went a little further as is normal. We are now in the process of stripping off years of old paint to discover decade old metal repairs that were not done peroperly and must be dealt with now before the metal finishing and paint process can begin. The Nash-Healey is in for the go..stop..steer inspections and repairs to get it in good running order for the owner. This is a pretty rare car as it was built with components from three countries and was a very exclusive car in its days. There can’t be very many of these left around today and it is the first one I have ever has the pleasure of seeing. Project notes will be posted as the projects move forward and I have created pages for them with pictures under the current projects section of the website.